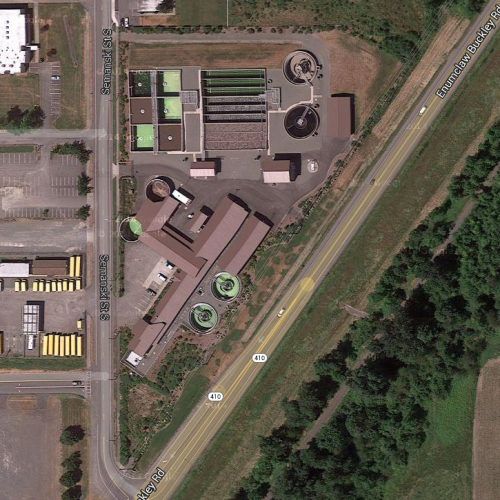 Please join your fellow Stream Stewards for a tour of the Enumclaw Wastewater Treatment Plant. Get a look behind the scenes of the plant that is outside the lab area. Find out about how Rick, Eric and Josh do their jobs and keep the outflow from the plant into Boise Creek as clean as possible. This is a special Stream Stewards only event. Please RSVP at the link to confirm your attendance.